STARFISH with Director A.T. White! 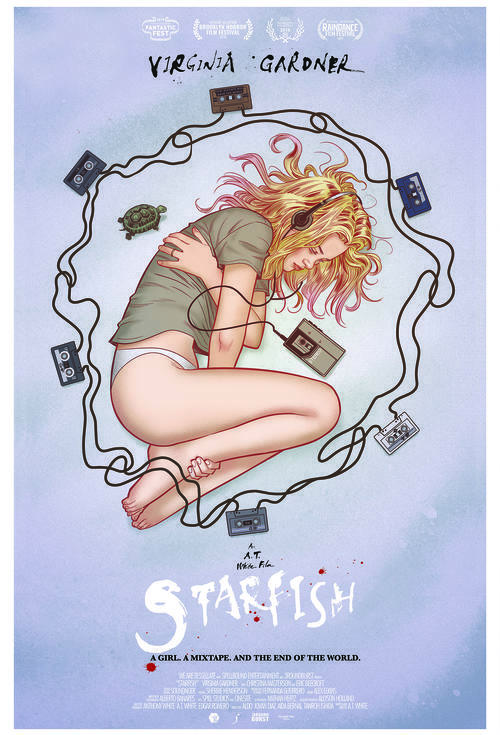 Director A.T. White will join us for the Arizona Premiere of STARFISH! Presented with support from Zia Records who will be celebrating RECORD STORE DAY! When a mysterious signal from an unknown dimension summons the end of days, its appears as if only Aubrey (Virginia Gardner) is left on earth. Trapped in the apartment of her recently deceased best friend, the only clue she has is a single cassette left behind after her friends death, labeled: "THIS MIXTAPE WILL SAVE THE WORLD."